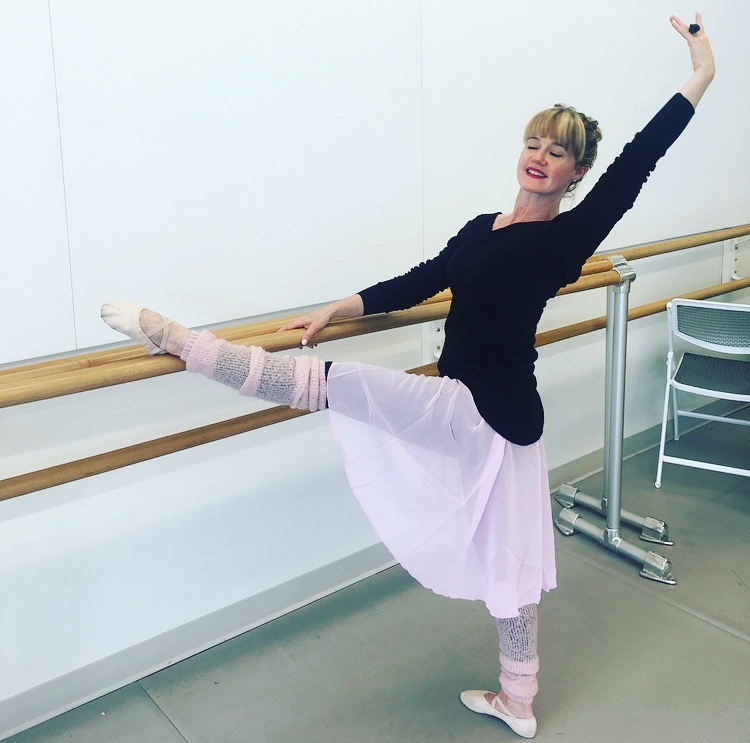 Inspired after seeing a ballet at Versailles last Christmas, one year ago I donned ballet slippers and a chiffon skirt, and stepped into my first beginner class at The Washington Ballet. As the pianist played and I attempted pirouettes and pliés, I felt something move deep inside of me (heh, Tim says it was me pulling a hammie). Here’s a post I wrote about my return. 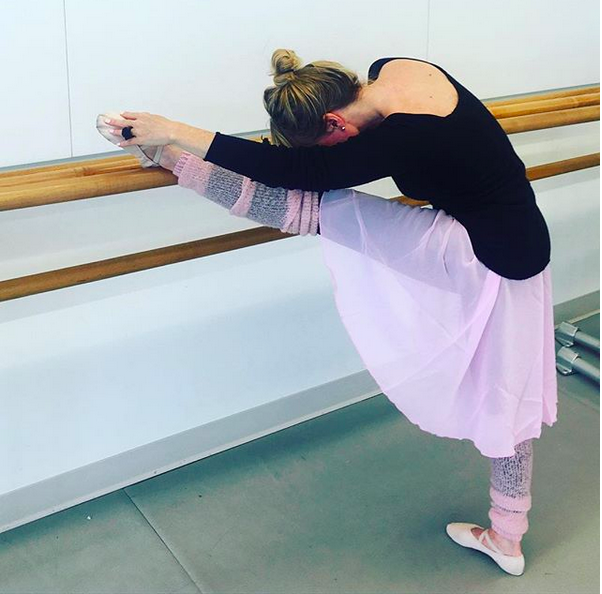 Since that first foray back into ballet, I’ve been going to classes a few times a week and grow more in love with the artistic dance in each practice. I mean, let’s be honest, what’s not to love about pink skirts and slippers, a piano accompanist, feminine movement, and deep mental/physical challenge? Although I still struggle each week in the very class where I began last year, I’ve observed slight progress. I’m more familiar with the terms, able to remember some of the barre combinations, and feel myself opening and expanding with each port de bras. I remember studying dance and enjoyed it so much. My favorite parts were the stretching and Barre exercises, noe it’s time to get back to those exercises. Thank you for the reminder.